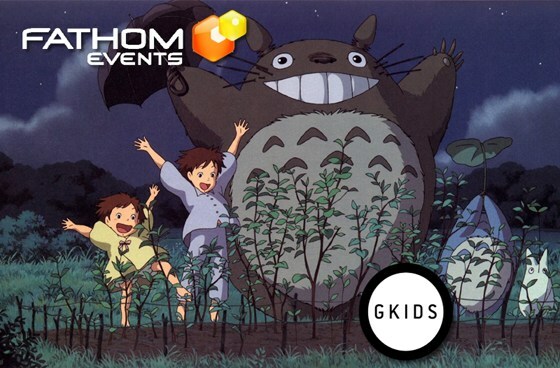 Don't miss one of Studio Ghibli’s most iconic films (and characters) in this beloved family classic from legendary director Hayao Miyazaki. 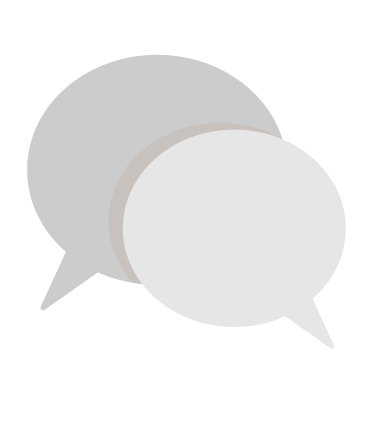 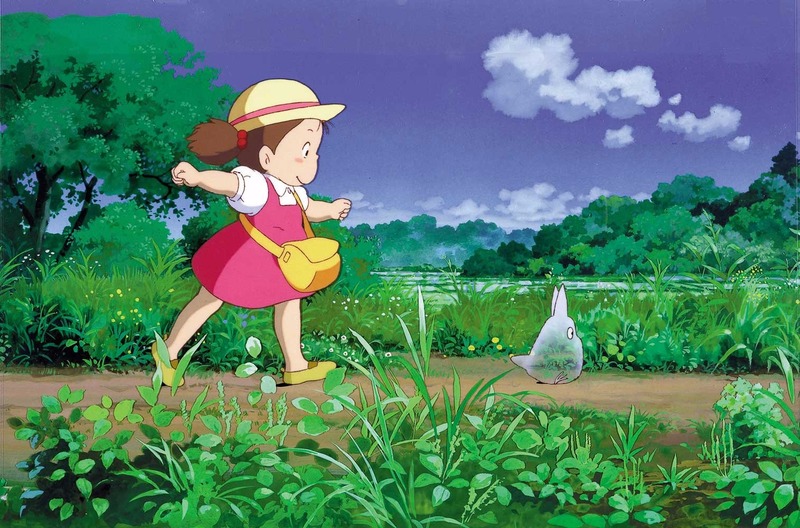 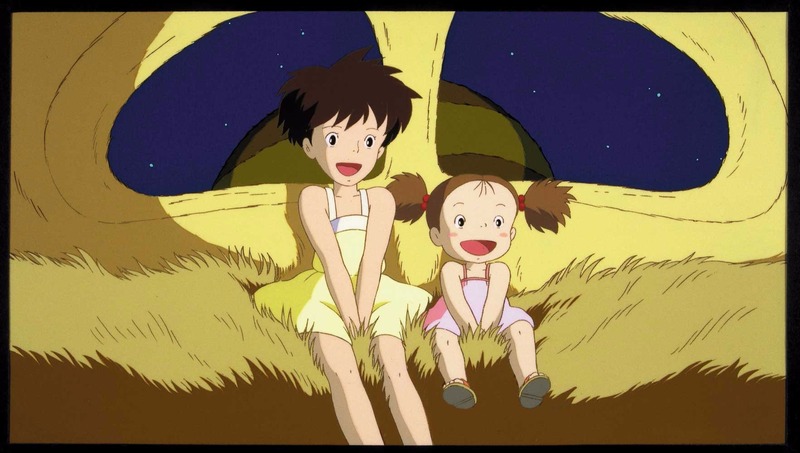 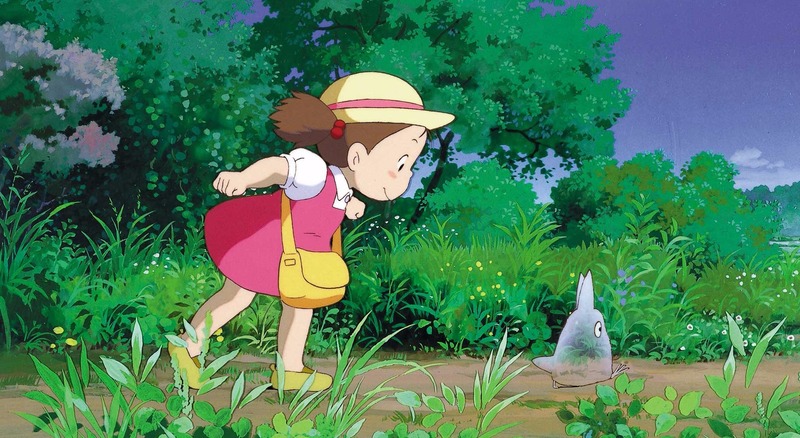 Two young girls, Satsuki and Mei, move with their father to a new house in the countryside. 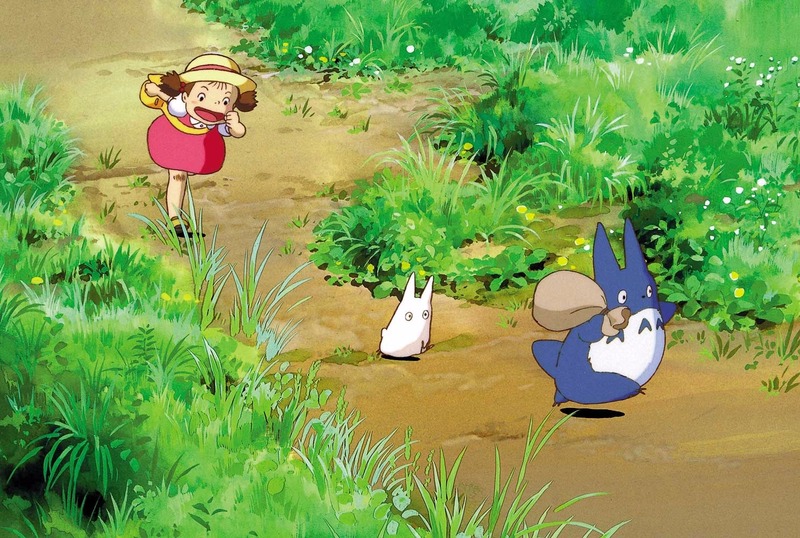 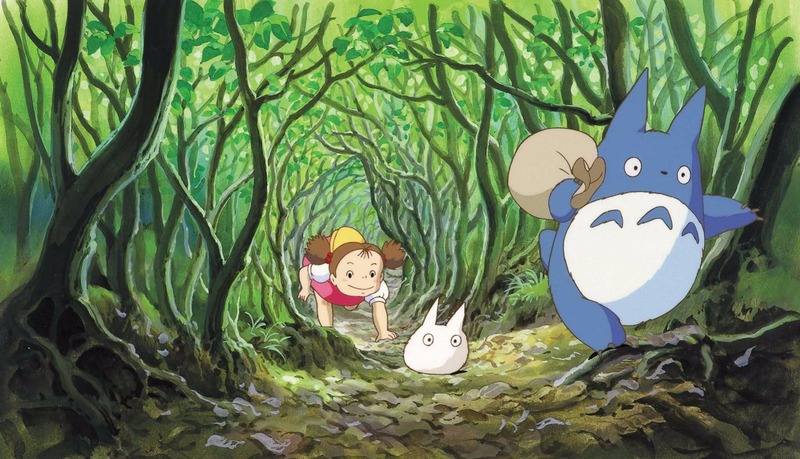 But country life is not so simple as it seems, as they soon discover the house and nearby woods are full of strange and delightful creatures, most notably a family of Totoros, gigantic but gentle bear-like forest spirits that can only be seen by children. 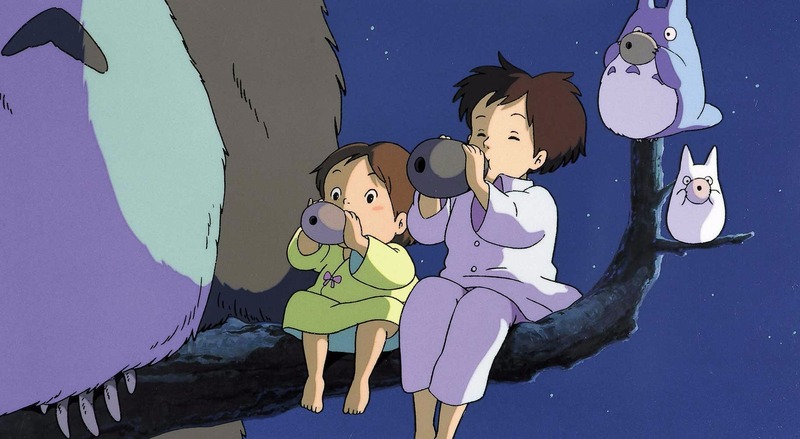 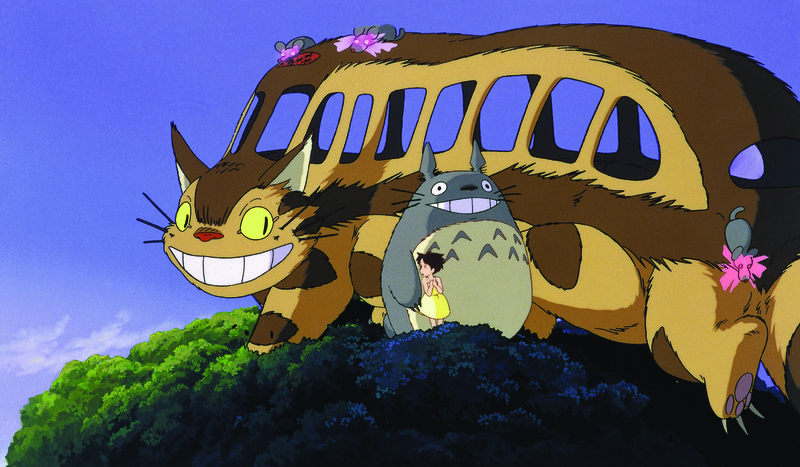 The Totoros introduce the girls to a series of new adventures, including a ride aboard the Cat Bus, in this all-ages animated masterpiece that brought Studio Ghibli and Japanese animation to a new global audience. 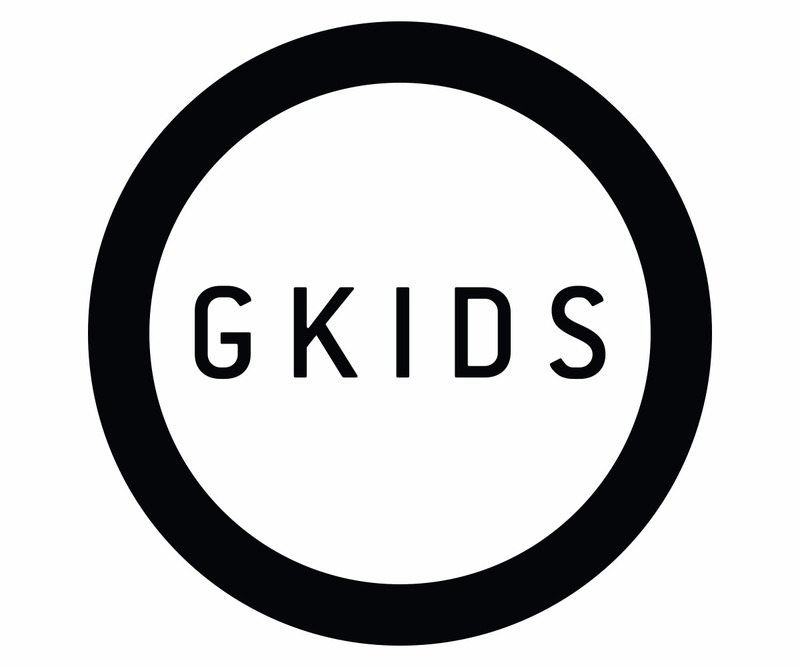 Dubbed in English on June 25 and subtitled on June 26, this special two-day event will also feature GKIDS Mini-Fest, an ongoing festival of the best animated shorts from around the world. 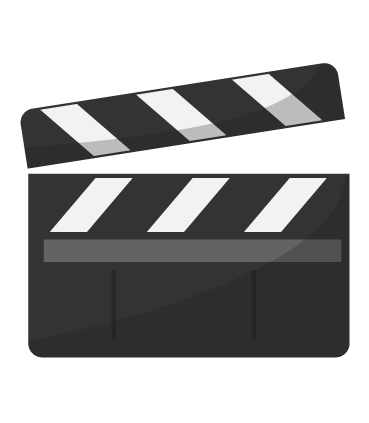 Cinemark is offering series passes for $60. 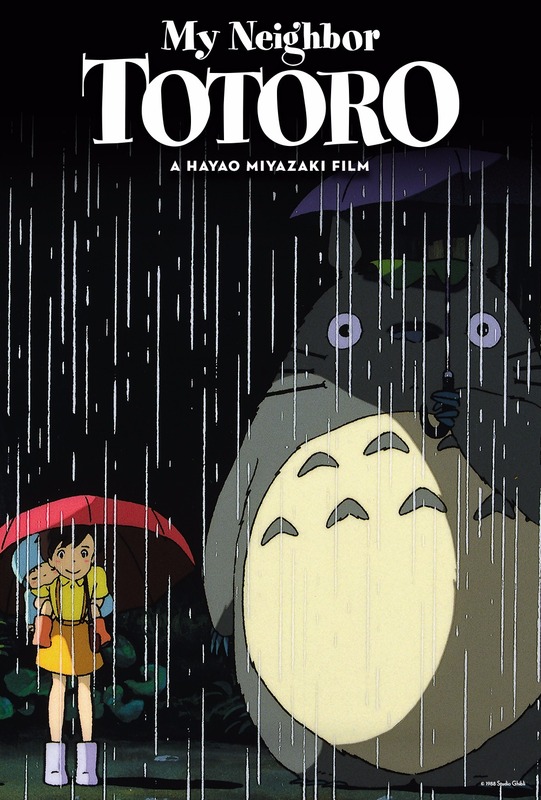 Plus, for a limited time only, Cinemark Connections members unlock an exclusive poster reward. 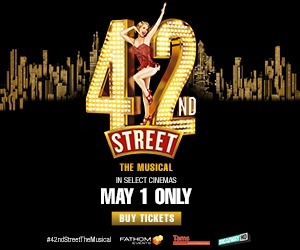 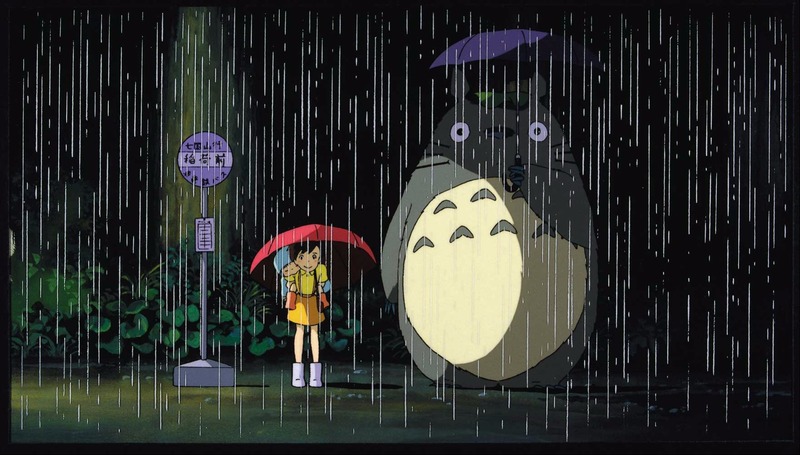 You Could Win a Trip to Tokyo! 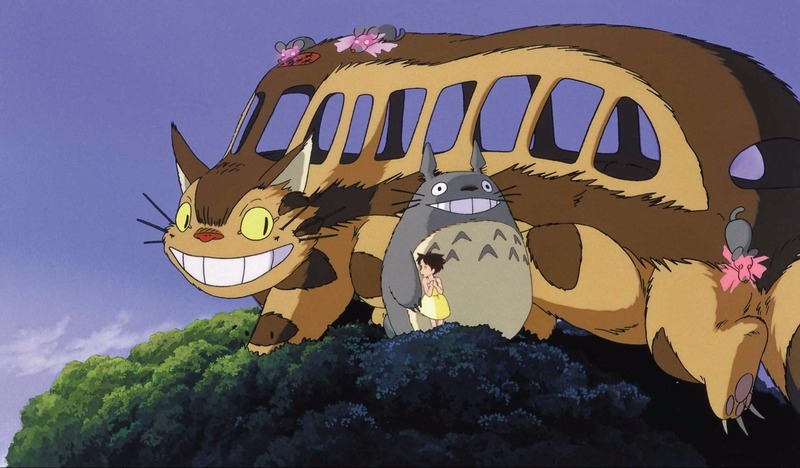 Buy a ticket to any Studio Ghibli Fest 2017 title May 5–June 27 & be entered to win a trip to the Ghibli Museum, Mitaka in Tokyo! 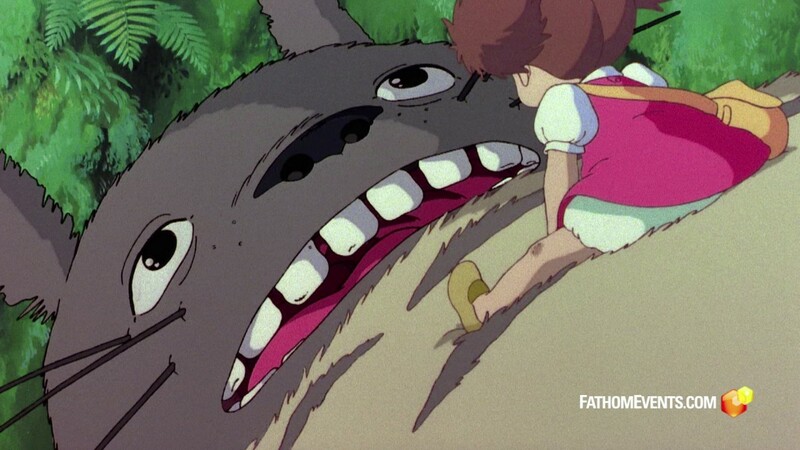 Can't wait to see My Neighbor Totoro on the big screen for #GhibliFest!